Keeping kids healthy while raising funds to fight heart disease. This year our school is participating in Jump Rope for Heart - a fantastic physical activity and fundraising program by the Heart Foundation that has been running for over 35 years. Jump Rope for Heart is a great way for our students to keep fit and learn new skills, but it also helps raise funds for vital heart research and education programs. Mundaring Christian College has raised $901.80 as a school so far! Our goal is to reach $1000 before 'Jump Off Day'. 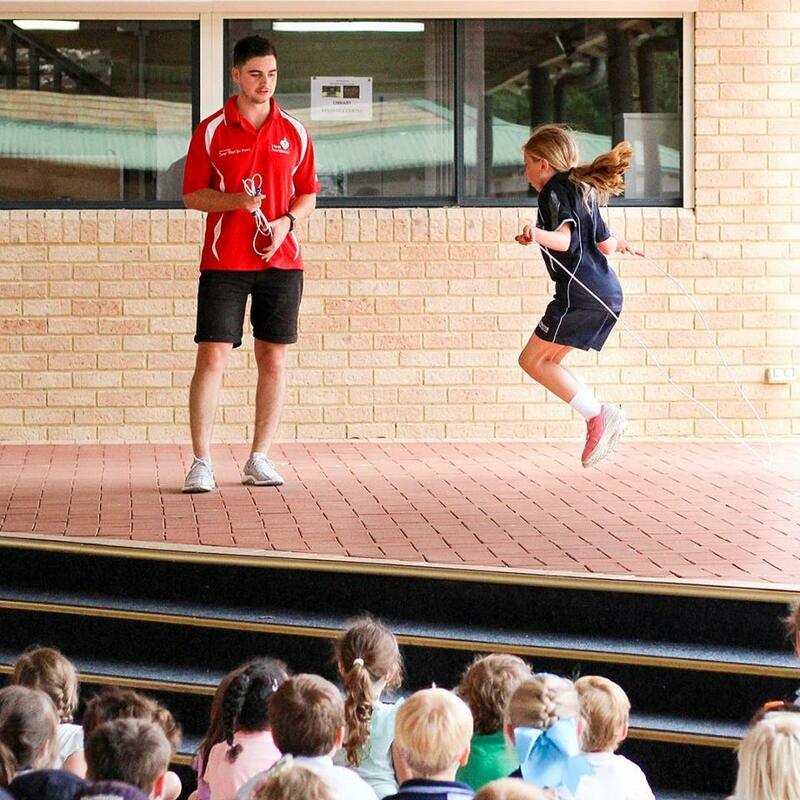 Jump Off Day, Monday 8 April, is the last day of the program and a chance for students to show off their new skipping skills.